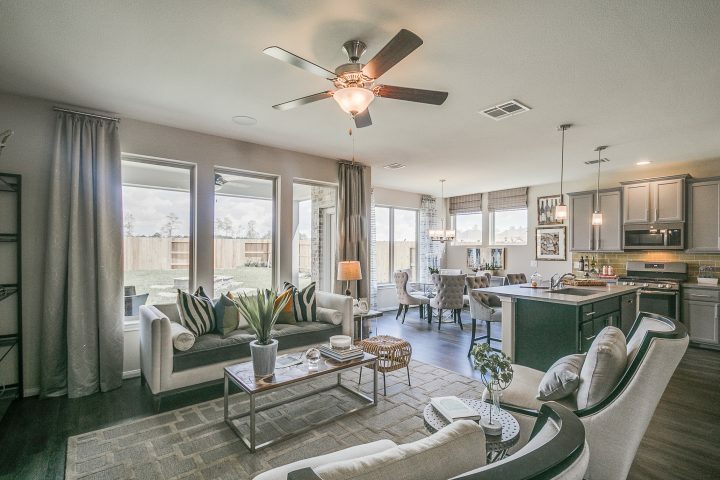 Come home to Balmoral, a 750-acre development in Humble, Texas, surrounded by beauty, peace and room to breathe. 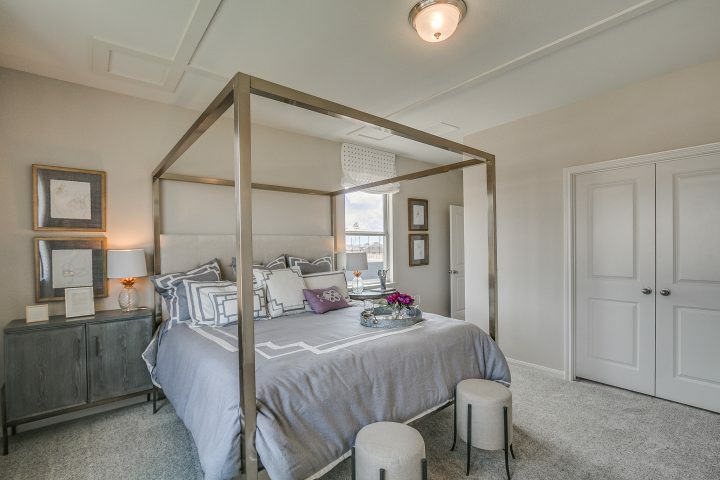 This prime location, Caribbean-inspired amenities and the collection of Empire’s beautifully finished homes allow residents of all ages to enjoy life and be connected to everything that matters. 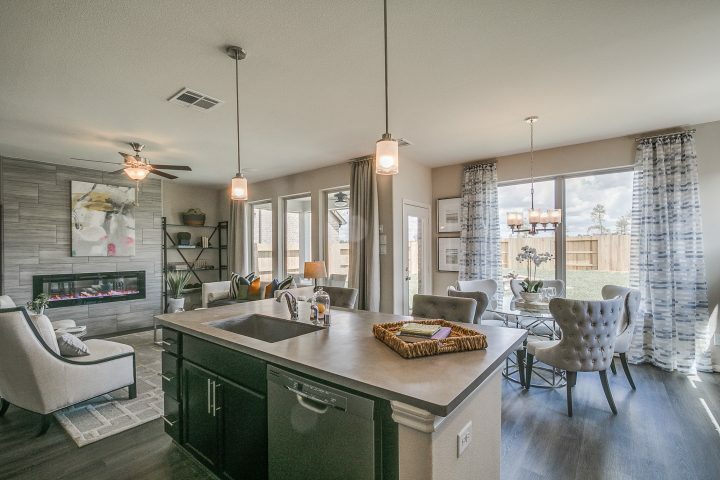 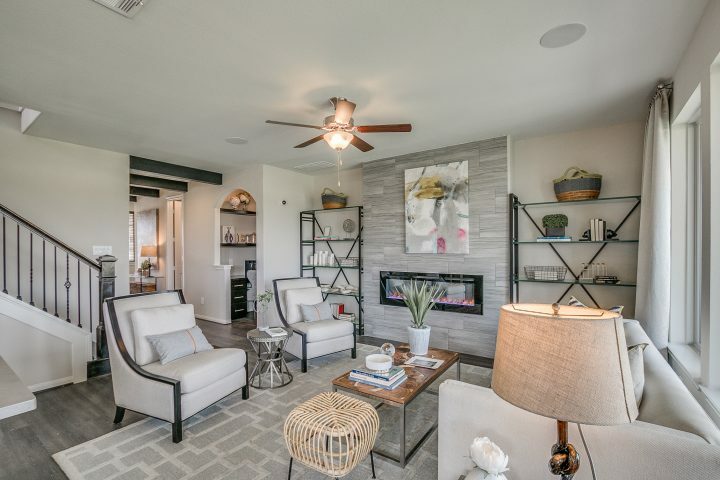 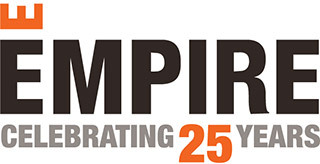 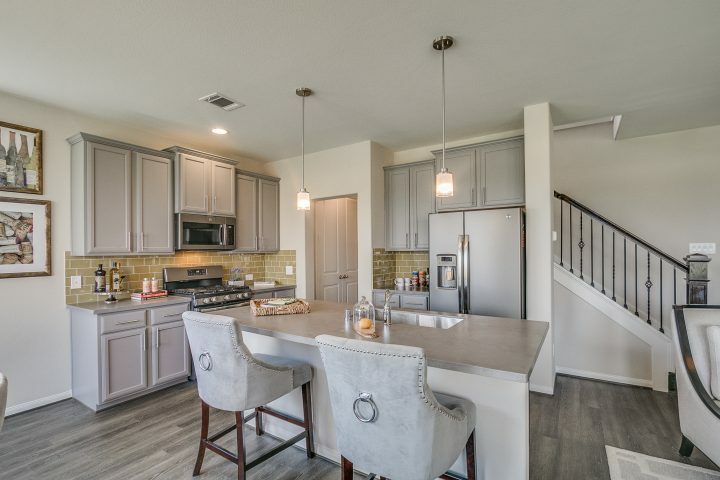 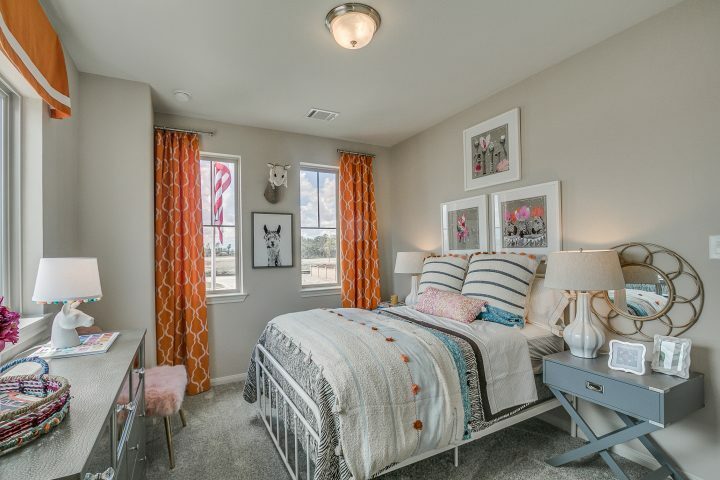 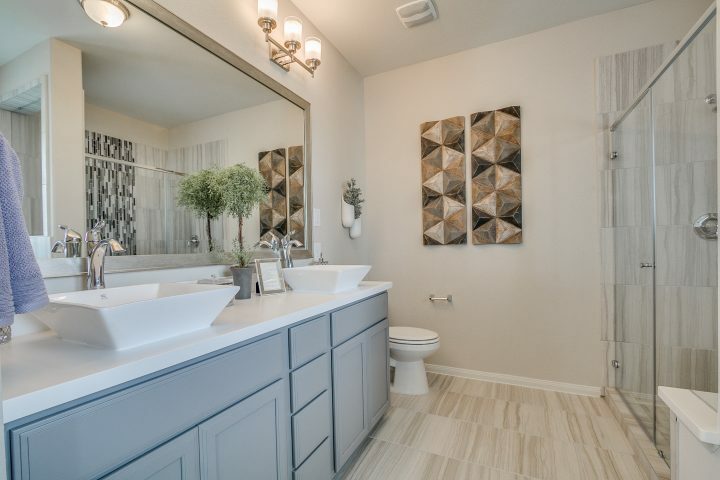 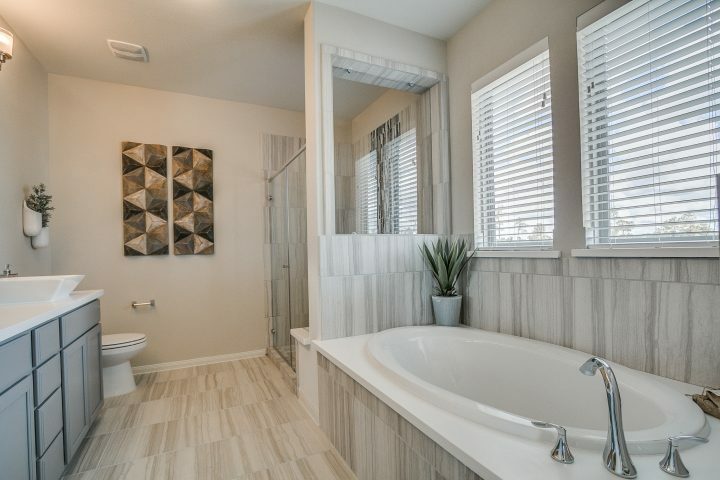 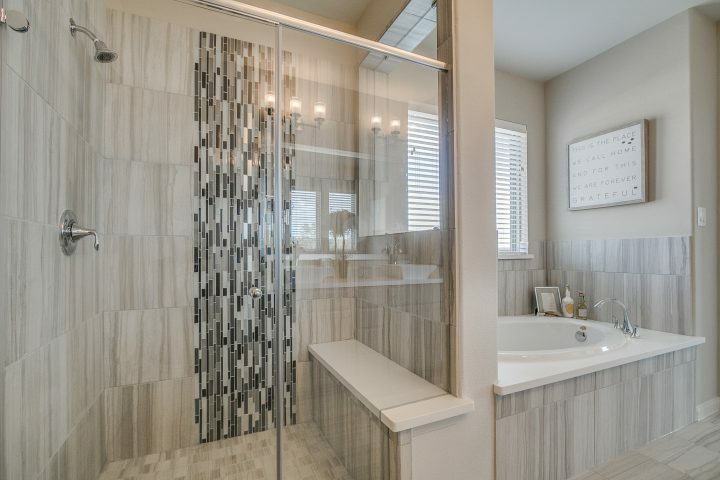 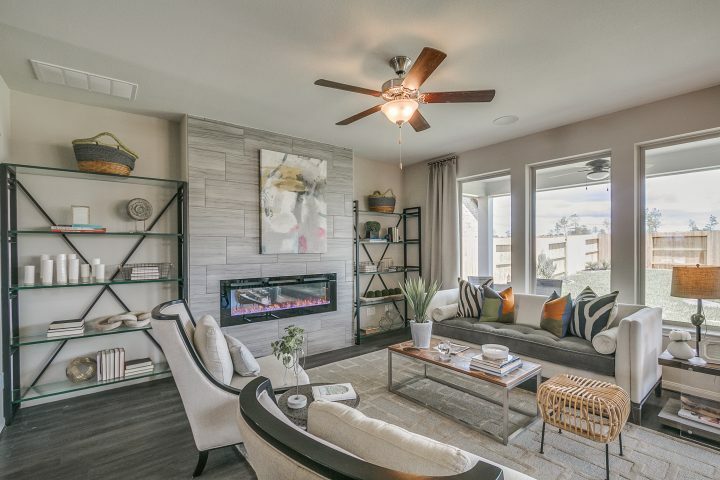 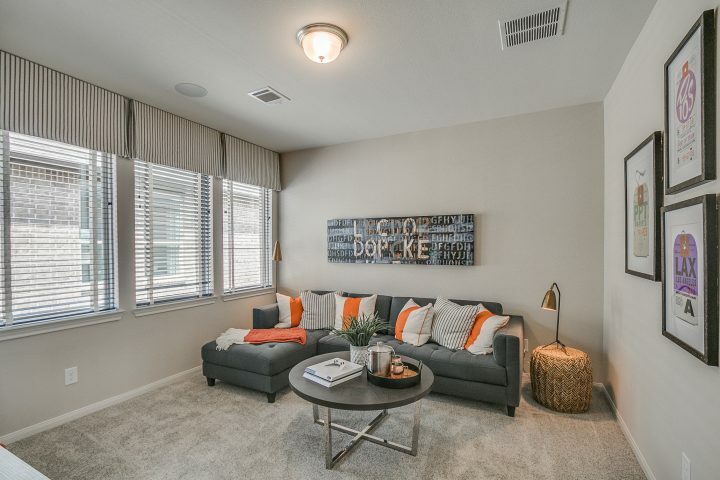 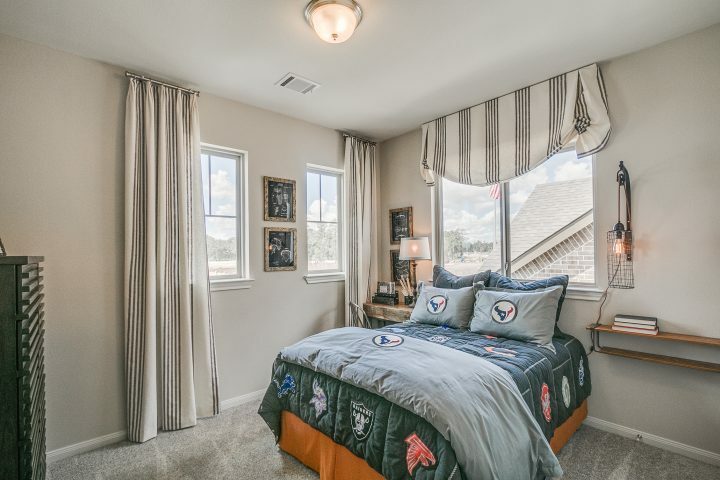 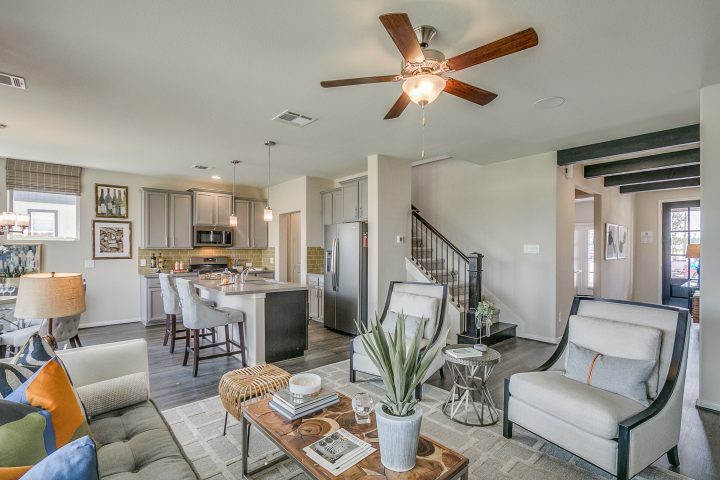 Empire offers a fine collection of 1- and 2-story homes ranging from 1,500 to 2,200 square feet with thoughtfully designed floorplans with beautiful exterior and interior finishes. 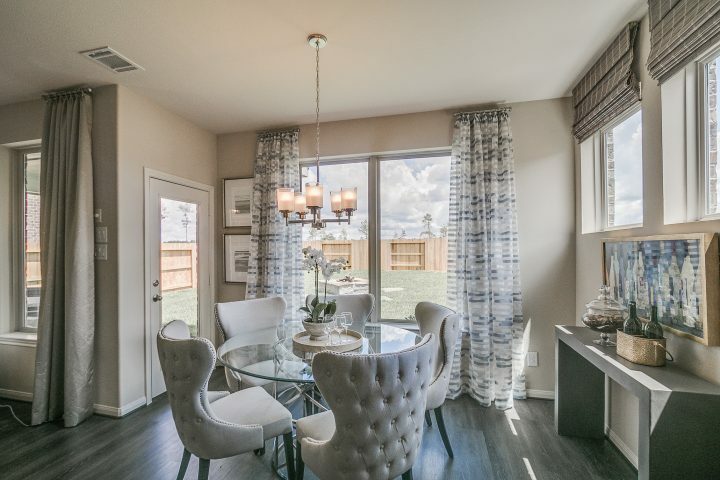 We invite you to visit our model home today to learn about our available floorplans and find the perfect Empire home for you.